If you are not able to feel it or barely able to, that means the strand is fine. If you do it with our 28 inch hair weave Vietnamese straight hair extensions, you can feel Vietnamese hair is not only thick, healthy but also very silky and smooth. And to add more volume to your fine hair, all you need is this 28 inch hair Vietnamese straight hair weave extensions. You are seeking for long 28 inch hair weave extensions to add more thickness to your fine and thin hair? You are asking where to buy the best 28 inch weave Vietnamese hair extensions? Or You are at the right place, girls! 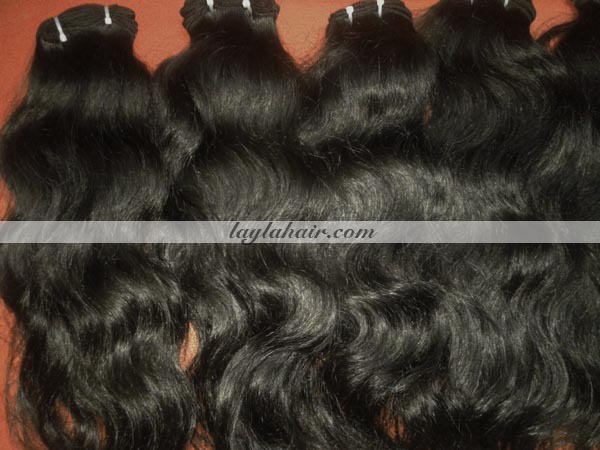 Layla Hair specializes in manufacturing and exporting Vietnamese human hair extensions products. Especially this 28 inches weave straight Vietnamese hair extensions is one of our prides. First of all, you should know the difference between fine and thin hair. In general, because of the similarities, those two terms are usually lumped together. However, fine and thin hair are radically different. 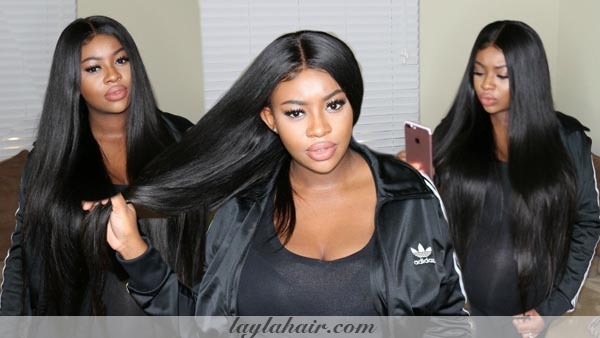 First, let Laylahair Wholesale hair vendors figures out the difference between fine hair and thin hair. With Vietnamese hair, fine hair is defined when the diameter of a strand of hair is small. Let grab one strand of your hair and rub it between your thumb fingers. If you are not able to feel it or barely able to, that means the strand is fine. If you do it with our products, you can feel Vietnamese hair is thick, healthy, very silky and smooth. And to add more volume to your fine hair, all you need is this 28 inch hair Vietnamese straight hair weave extensions. With regards to thin hair, when the number of strands on your head is lower, it is thin hair. So, according to Vietnamese hair experts from Layla Hair wholesale hair vendors, if you do the ponytails and the base of them is very small, that means you have thinner hair. In fact, Vietnamese raw hair is not fine or thin at all. That’s why Layla Hair Company uses it to make this 28 inch hair weave straight Vietnamese hair extensions. Why instead of using other kinds of hair, Layla Hair and Vietnamese hair salon choose Vietnamese hair? This is mainly because Vietnamese women take care of Vietnamese hair very carefully. Do you know that once the Vietnamese hair grows from the scalp, half the battle for beautiful hair is already lost or won by what Vietnamese women putting in their bodies? Besides shampoo Vietnam, a healthy diet rich in iron, omega-3 fatty acids, and protein can assist to stimulate the Vietnamese hair follicles for growth. Vietnamese girls not only eat the right food but also wash and conditioner the long hair Vietnam on a regular basis. Thanks for their good habit, now you can possess a flawless 28 inch hair Vietnamese straight hair extensions like this. Layla Hair wholesale hair extensions commits to collecting high-quality raw Remy Vietnamese hair. Instead of Vietnam hair transplant, why don’t you choose Vietnamese hair toppers with 130% density or more to conceal your hair loss or thin hair? Vietnamese hair toppers and toupee, along with Vietnam elephant hair bracelet, are well-known and beautiful Vietnamese hair accessories. You are wondering how long this 28 inch hair Vietnamese hair weave extensions is exactly? Well, this 28 inches weave Vietnamese hair extensions are appoximately 71 cm. Such a long Vietnamese hair! Actually the 28 inch weave straight hair extensions are not cheap because of the long period to take care of it. 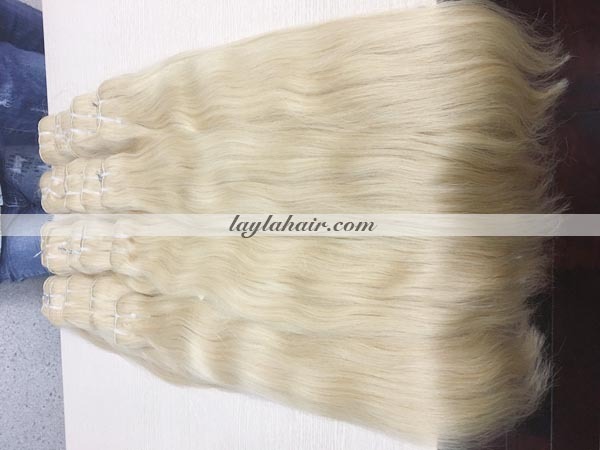 However, Layla Hair wholesale hair vendors is willing to offer you reasonable price and big discount if you buy our 28 inch hair Vietnamese hair weave extensions in bulk. Recently, ombre hair colours are becoming more and more popular to hair extensions wearers. This 28 inch hair weave hair extensions has a truly natural colour. That’s means we keep the Vietnamese virgin hair intact and do not add any colours or chemicals. If you are fanatical about ombre hair colour, brown colour, blonde colour or whatever the colours you want, with real Remy Vietnamese hair, Layla Hair wholesale hair extensions can dye, blench or colour your 28 inch hair extensions with the perfect colour you love. In the market today, haircut Vietnam and Vietnamese Remy hair are very precious because of its high quality and Vietnam nature. Like the characteristics of Vietnamese hair and Vietnam virgin hair, 28 inch hair Vietnamese weave straight hair extensions are very silky, soft and shining and its color is black, dark brown, light brown or grey. In general, harsh shampoo and heat styling will ruin the cuticles of this 28 inch hair straight hair weave extensions and make Vietnam raw hair dry and tangle. Layla Hair vendors try to cut Vietnamese hair which is quite simple and rarely damaged by chemical and high-temperature process. In Layla Hair wholesale virgin hair vendors, to make our 28 inch hair Vietnamese hair weave extensions, Vietnamese hair is selected and cut from only single healthy donor at different regions of Vietnam, as well as Vietnamese mountainous areas. 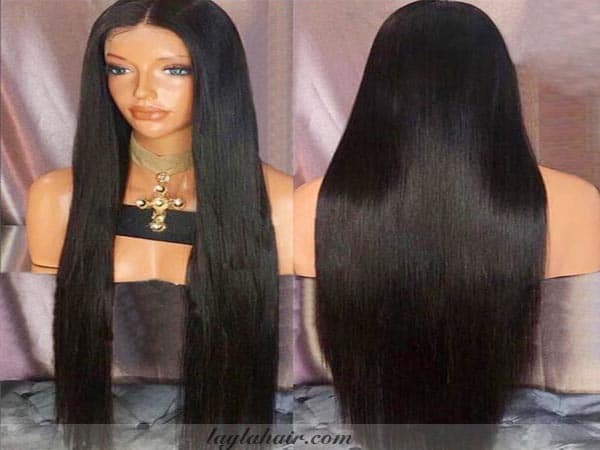 After collecting hair, skilful workers at Layla Hair raw Vietnamese hair wholesale will tie it 1 donor 1 bundle or sew it 1 donor 1 weave extension to make sure that all our 28 inch hair Vietnamese straight hair extensions are Vietnamese Remy hair. 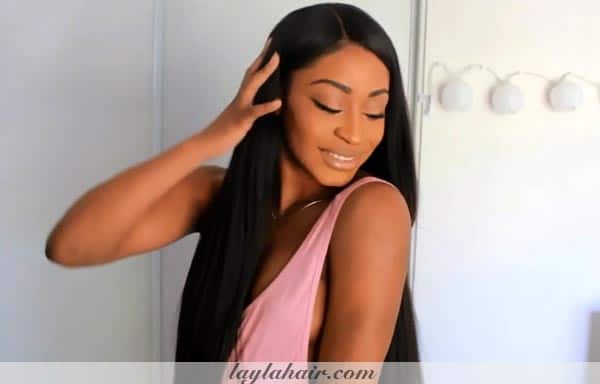 Therefore, you can set your mind at rest that with Layla Hair 28 inch hair weave extensions, the probrems related to Non-Remy hair such as untidy, tangled and shedding are diminished. 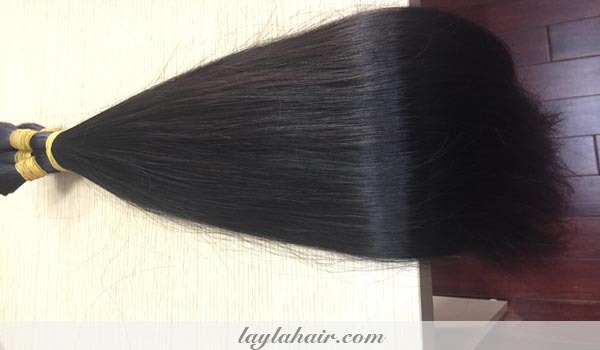 To satisfy our customers, Layla Hair Vietnam Remy hair co does not use any harsh chemicals. So that Vietnamese hair structure and Vietnamese hair style are not changed. Our 28 inch hair Vietnamese straight hair weave extensions were washed, conditioned carefully. We only use high standards, sometimes it was moisturized to keep the best quality. To make curly human hair extensions or wavy Vietnamese hair toppers, Layla Hair wholesale Vietnamese weave hair vendors utilizes steam rollers instead of hot iron rollers. Hence, full cuticles and protein of real Vietnamese hair extensions, as well as this 28 inch hair Vietnamese hair extensions stay intact. Besides, Vietnamese hair fibre is arranged equally on the top and the same direction to minimize hair tangled and shedding. So now you understand well the reasons why 28 inch hair Vietnamese hair weave extensions are now all the rage. Let contact Layla Hair Vietnam Remy hair wholesale vendors to order perfect 28 inch hair weave straight hair extensions with cheap price right now!